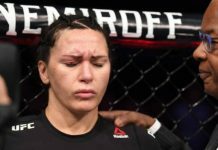 Cat Zingano entered her UFC Boise battle with Marion Reneau on a three-fight losing streak, having not won a bout since 2014. Needless to say, the pressure she felt to win was massive. So massive, that she admits she felt very scared ahead of the fight. In the end, of course, Zingano came out on top, landing a procession of slick takedowns en route to a unanimous decision victory. To say she’s relieved to have earned this sorely-needed win would be an understatement. 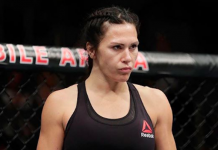 “I was so scared going into this fight,” Zingano told MMAjunkie shortly after her win. “I was very, very scared. Coming off three losses, all of them were losses where I just didn’t show up, wake up. I felt out of it. 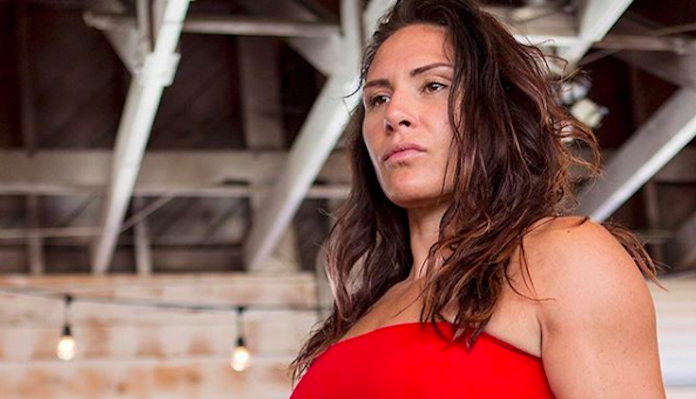 Now that she’s back on track, Cat Zingano is shooting for the stars. 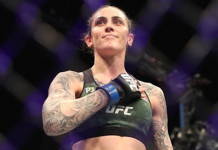 She wants a title fight with reigning UFC bantamweight champion Amanda Nunes, who she defeated by TKO in 2014. 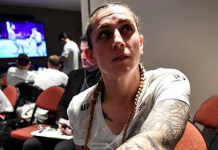 “I think we’ve got some unfinished business,” Zingano said. “I think it’s weird for me to call her out. She should call me out. It drives me crazy seeing people that [I’ve beaten] go on. She seems pretty not worried about me. But now that I’m in the W column, she’s got no reason not to lock horns with me again. 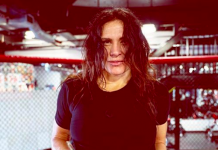 Who do you want to see the resurgent Cat Zingano fight next?